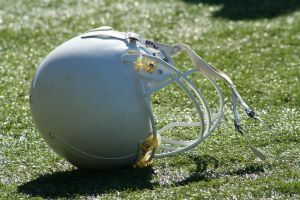 Football players pride themselves on being tenacious and tough. The rigors of the game, however, can lead to potentially fatal sports injuries in Boston and beyond. Our Boston sports injury attorneys have seen cases ranging from concussions and broken bones to permanent brain damage and even death. Often, these situations are entirely preventable. For us, it’s a personal mission. Attorney Glassman’s sister founded the National Youth Sports Safety Foundation after suffering a debilitating back injury that ended her tennis career.